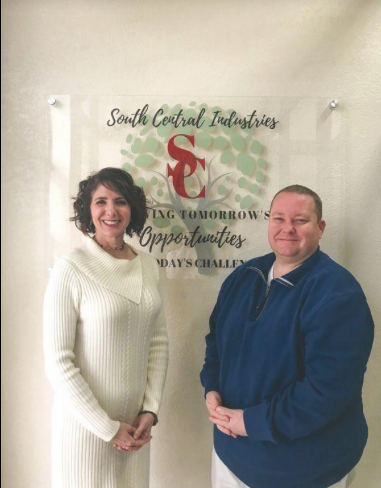 South Central Industries making headlines! "Night to Shine" is for special needs students from age 14 and up to experience prom. Eleven of our clients got to particpate in the evening event. Oklahoma State Rep. Dell Kerbs got the chance to tour and to meet many of our clients here at SCI.